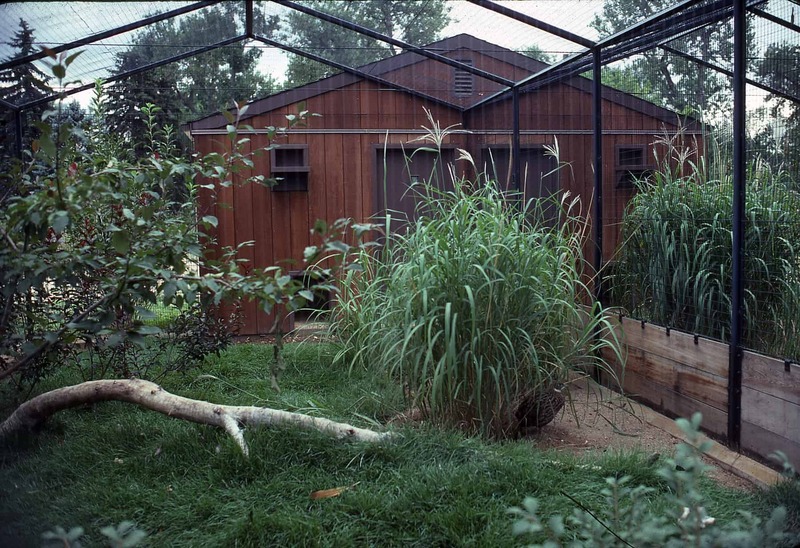 Through the years Lee Architects/Interior Designers has been involved with four projects at the Denver Zoological Gardens including master planning for the southwest quadrant of the site. We completed the outdoor hoofed-animal area, the birds of prey enclosures, Monkey Island and the featured Bird World. 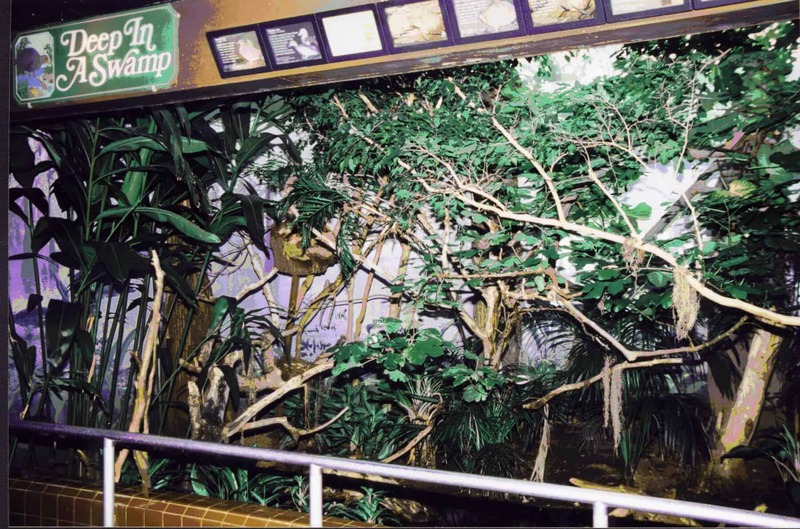 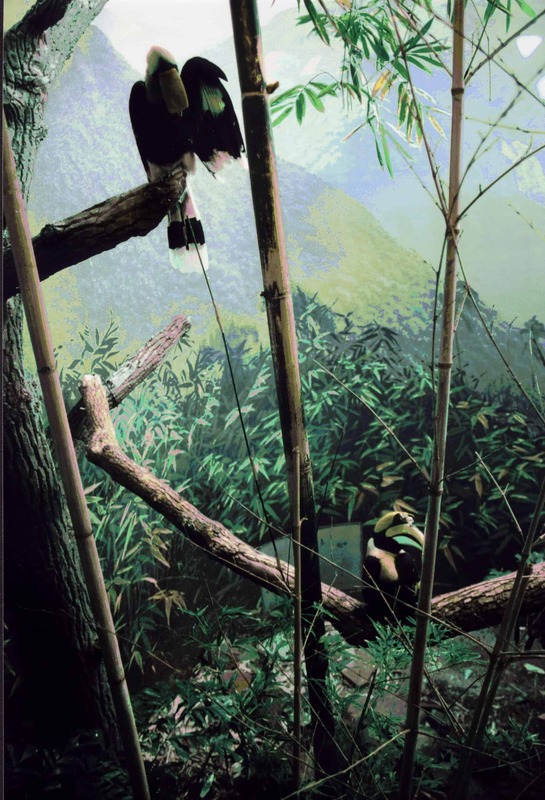 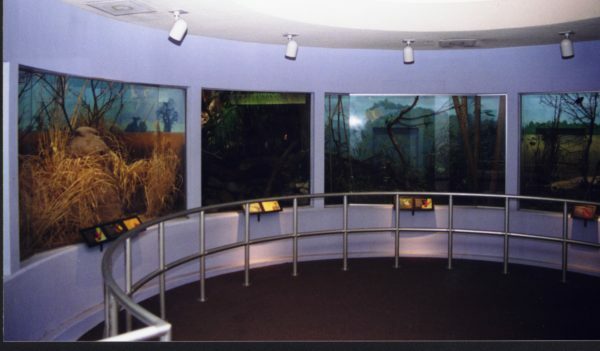 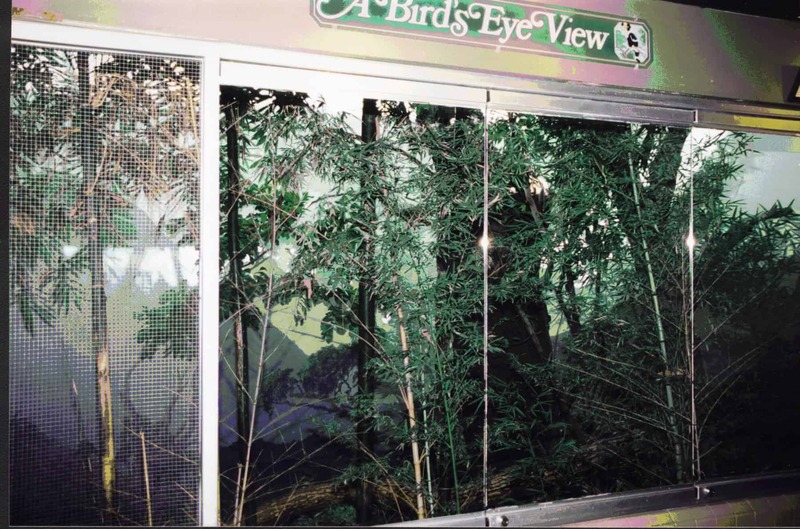 The majority of the exhibits in Bird World allow the birds to fly freely among the zoo visitors. 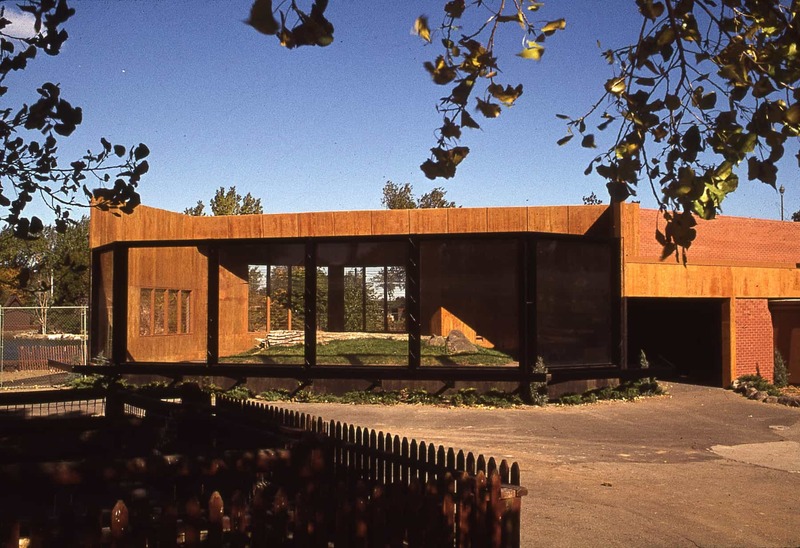 This design challenge was effectively accomplished without interior doors. 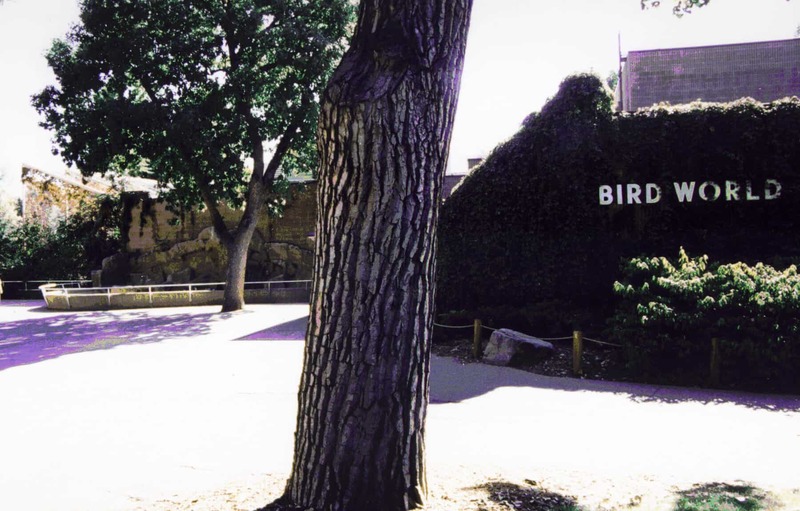 Bird World, with the exterior free flight cages, is and has been a favorite exhibit for many years at the Denver Zoo.